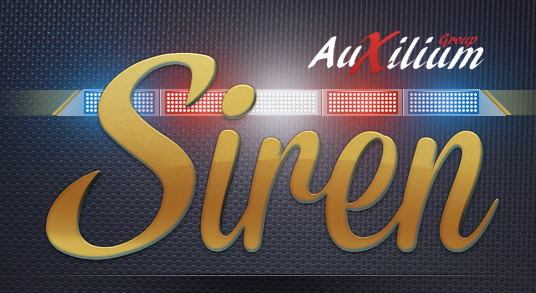 A modern App designed to keep your staff ready, alert and informed. An app designed for peace of mind. 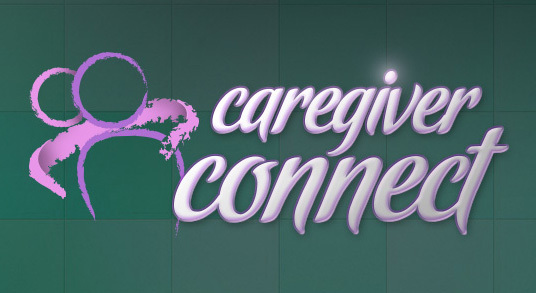 Caregiver Connect is designed to keep you up-to-date with the most important people in your life. 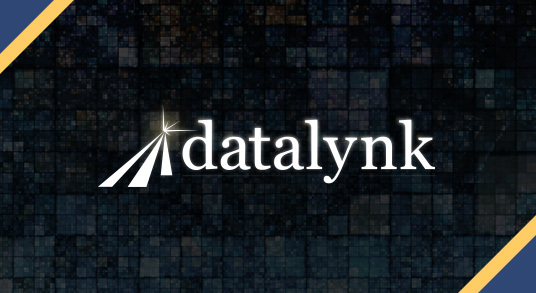 Our powerful web-based data management platform. 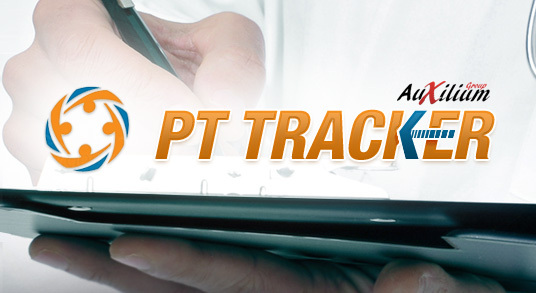 Robust reporting engine with an easy-to-use interface which is completed web-based. 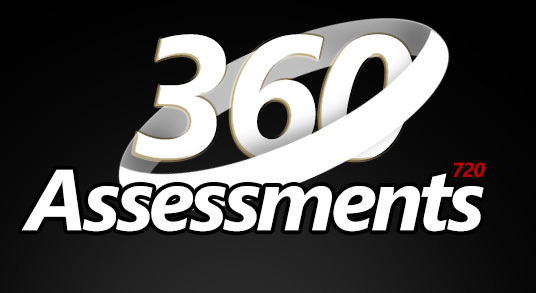 A fully customizable 360 (720)Leadership Assessment tool. 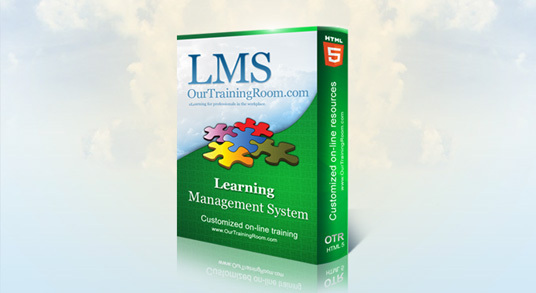 Our flagship online training platform designed to improve your training practices. 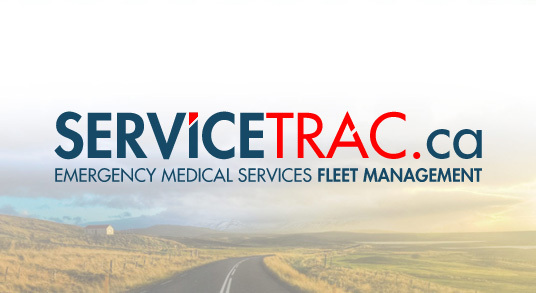 Monitor, track and report on any aspect of your emergency fleet. A website worth checking out. 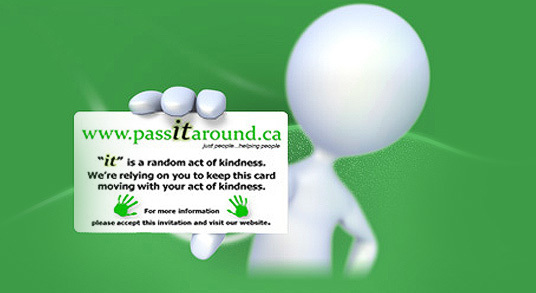 Do you like to pay it forward? Ever feel like you want to give more in your community? Check out this site. 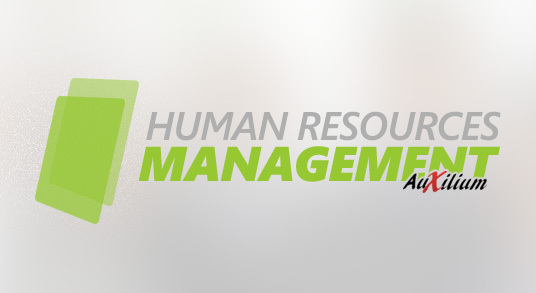 A fully integrated Human Resources tool coupled with Datalynk and OurTrainingRoom.com, our HRI allows you to monitor every aspect of your organization.